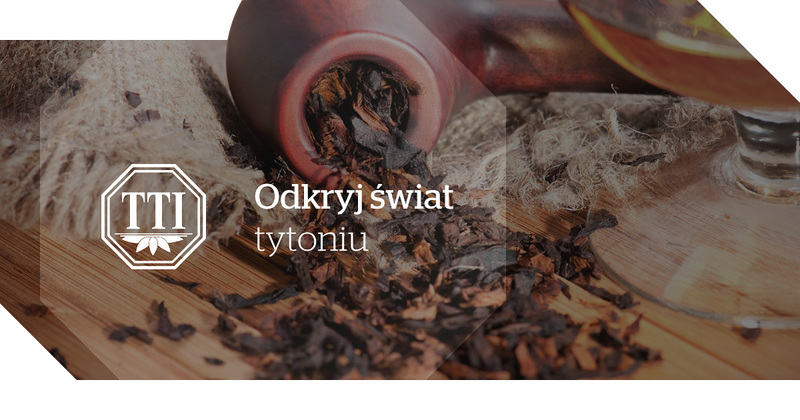 The company TTI Poland operates on the Polish market of high-quality tobacco products and related accessories and branded lighters. 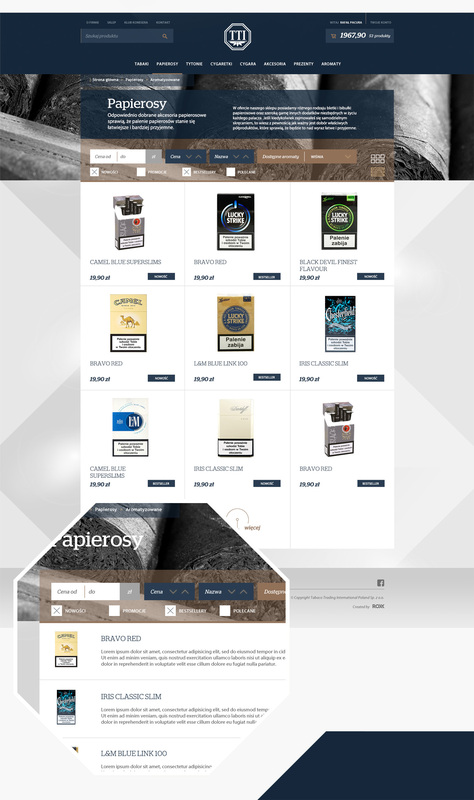 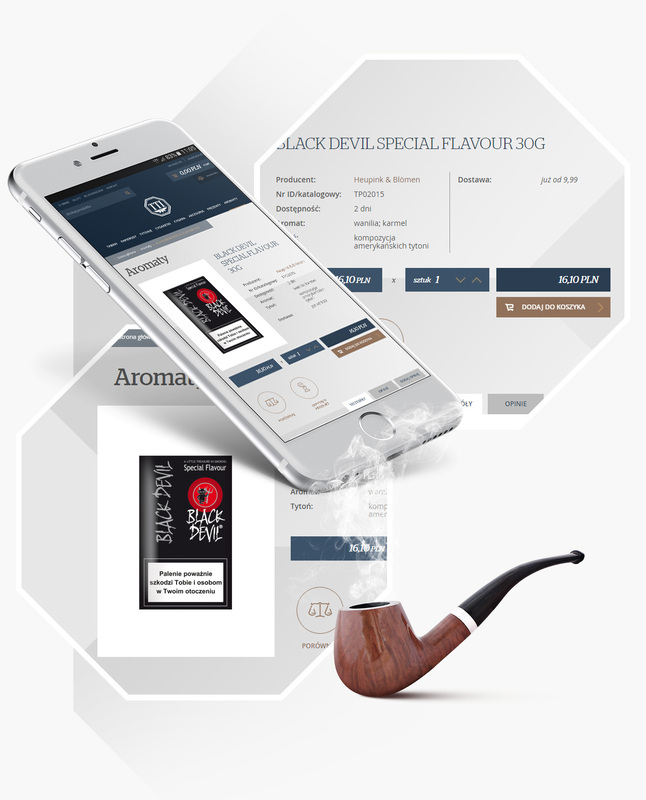 Currently, TTI Poland is one of the leading companies specializing in import and distribution of tobacco products and products complementary to them. 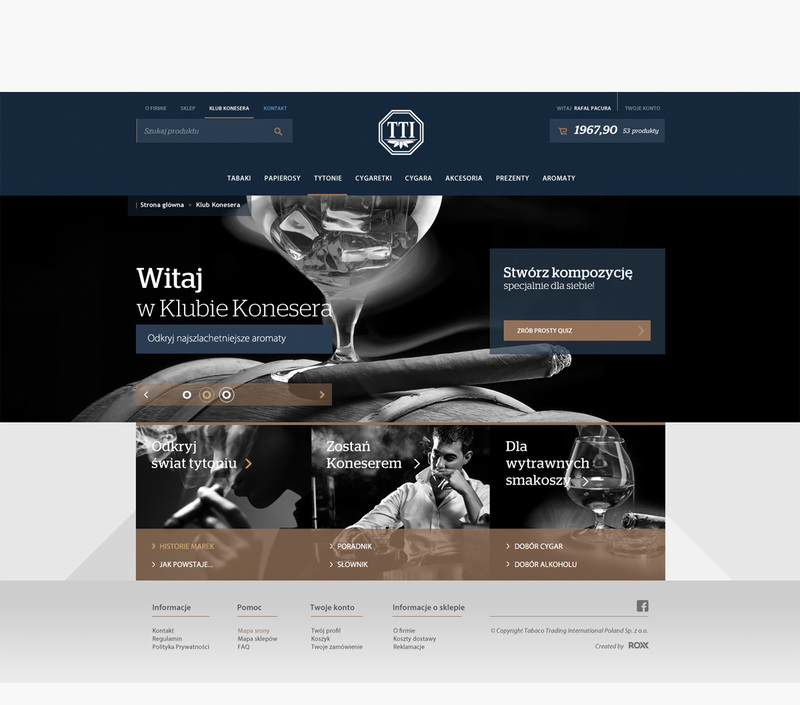 TTI Poland knows that when it comes to enthusiasm for work, ROXX may always be counted upon. 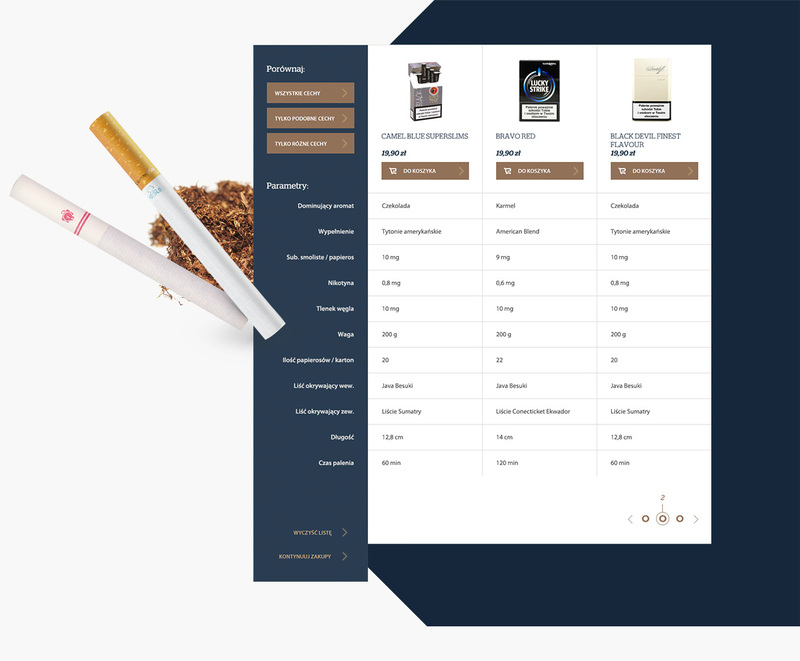 Thanks to the trust of our customers, we were able to complete several large projects together and to implement a number of innovative solutions. 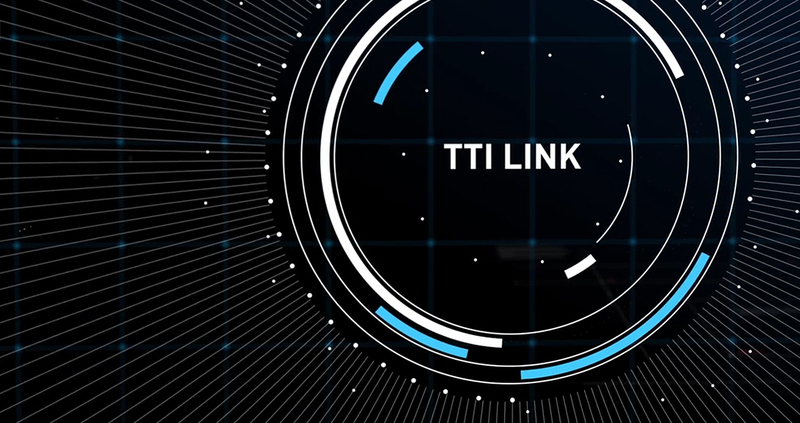 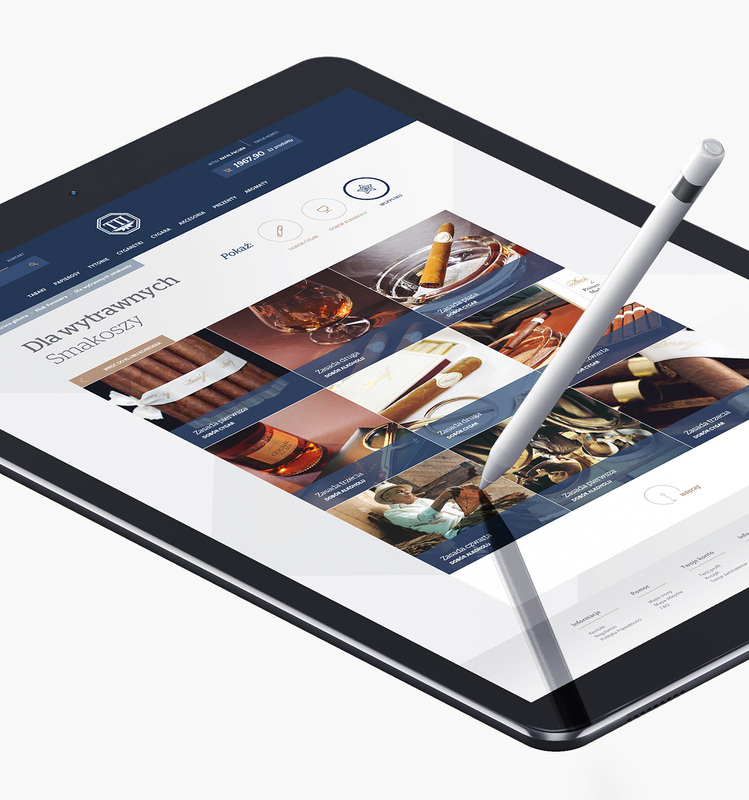 Our projects for TTI Poland include two websites, sales platform with an online store, and multimedia presentation of the revolutionary product TTI Link. 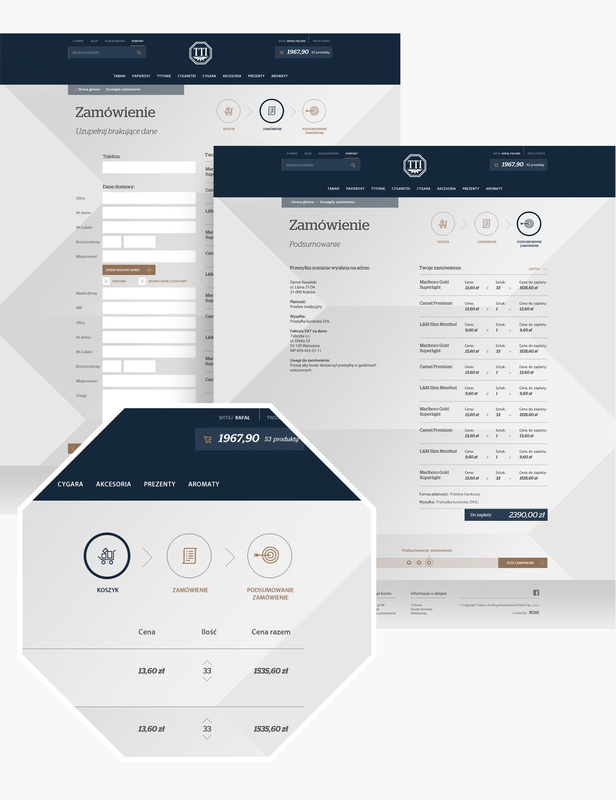 We are also responsible for positioning the company in the results on Google.pl.